Eastside gem generating copious amounts of income! 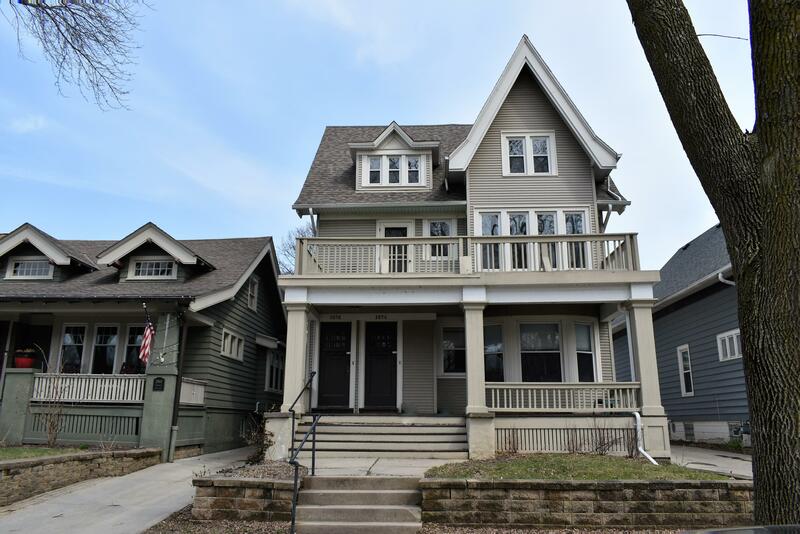 A true 4/4 duplex, with each unit offering four bedrooms on the same level, along with a formal dining room and spacious living room! 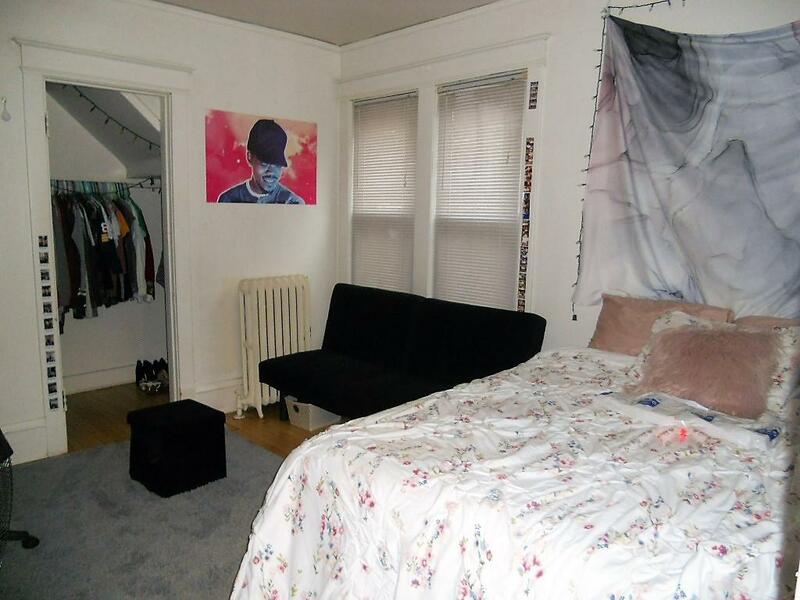 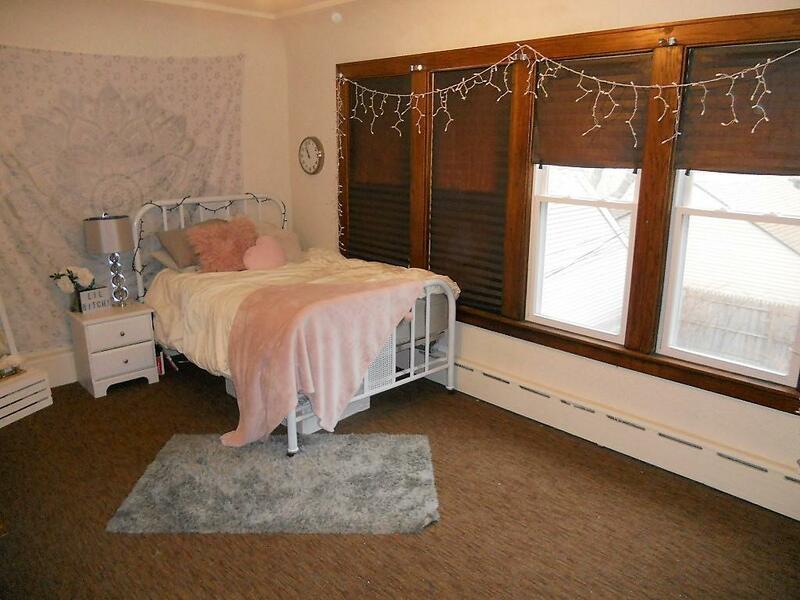 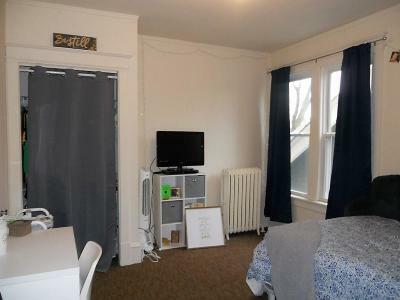 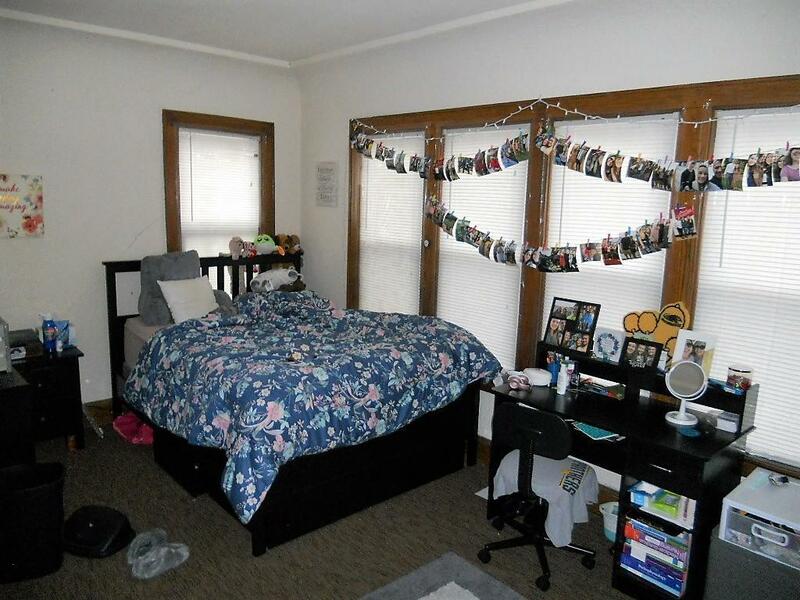 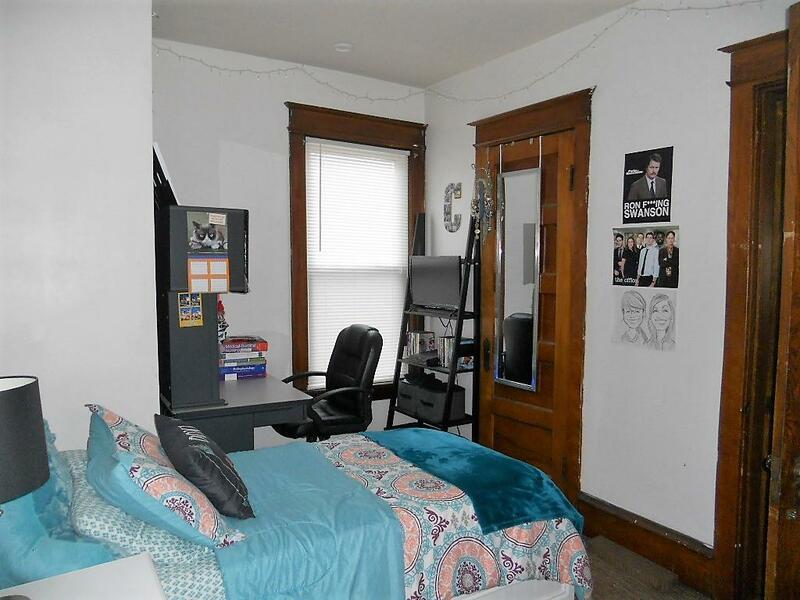 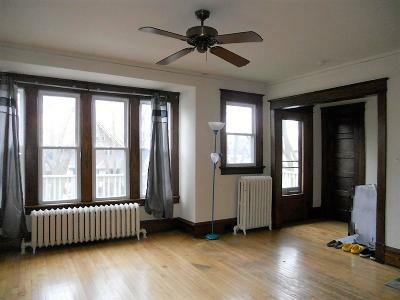 Nice, high demand units near UWM are in great shape and easy to rent. 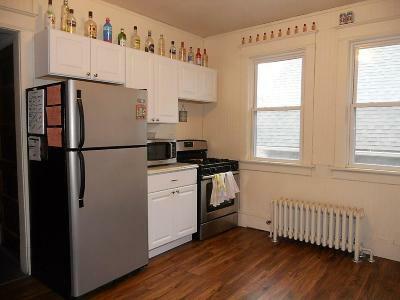 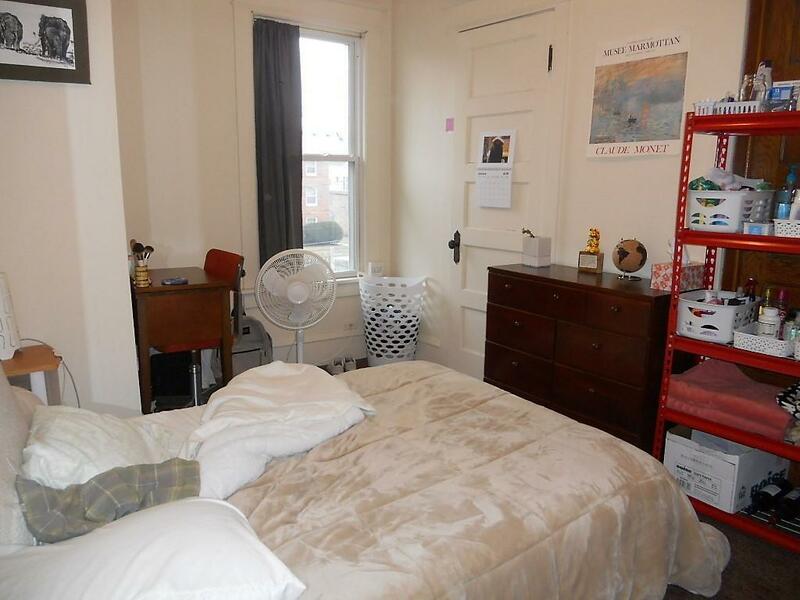 Current rents are $1890 for the lower and $1975 for the upper as of June 1st to total $3865/month! 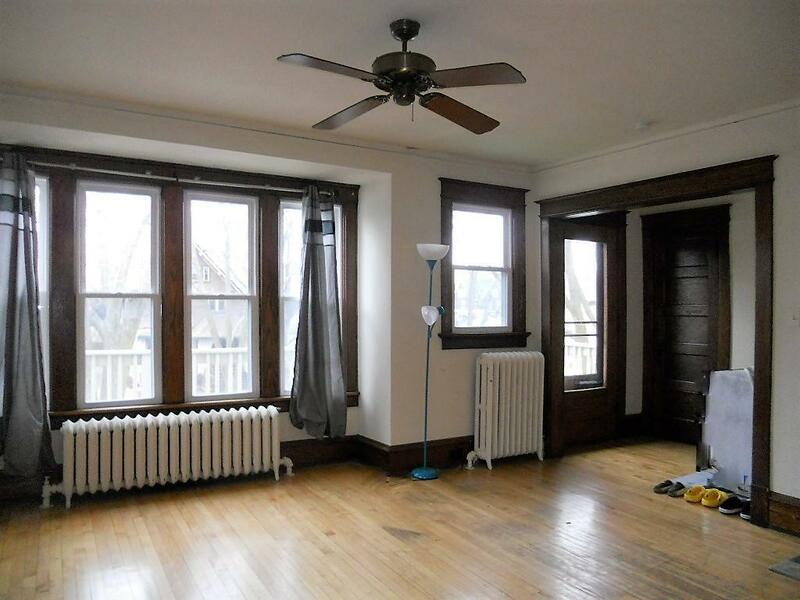 Clean units with hardwood floors, newer windows, and appliances. 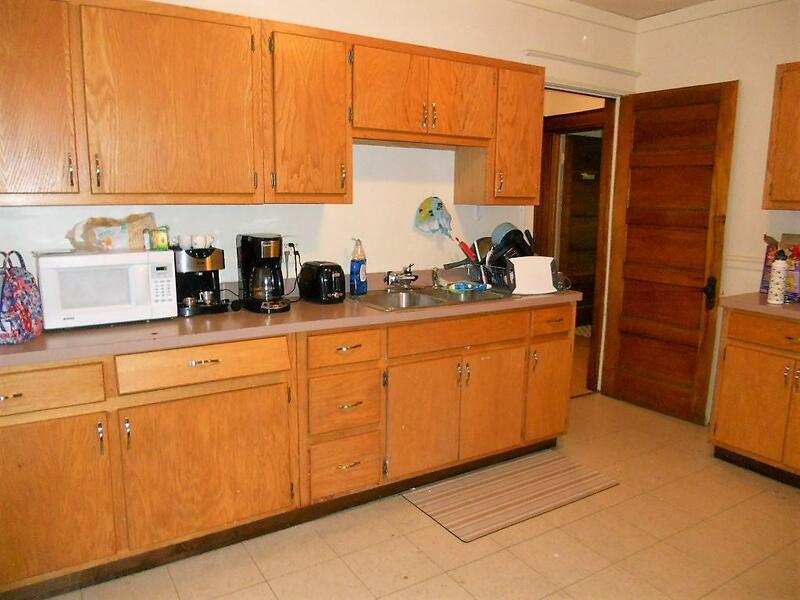 Upper features an updated kitchen and in-unit laundry. A gigantic expandable attic allows for the creation of more living space. 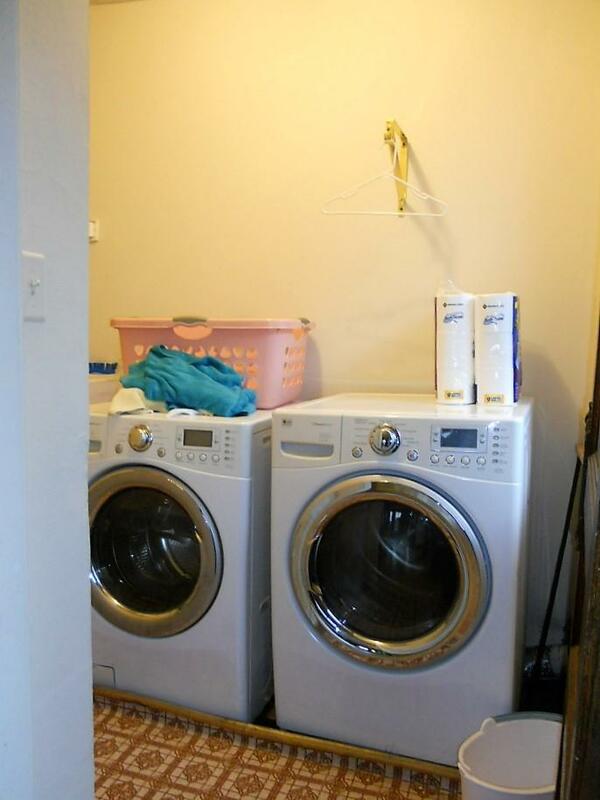 Newer roof and separate heat, gas, and electric enhance ease of ownership. 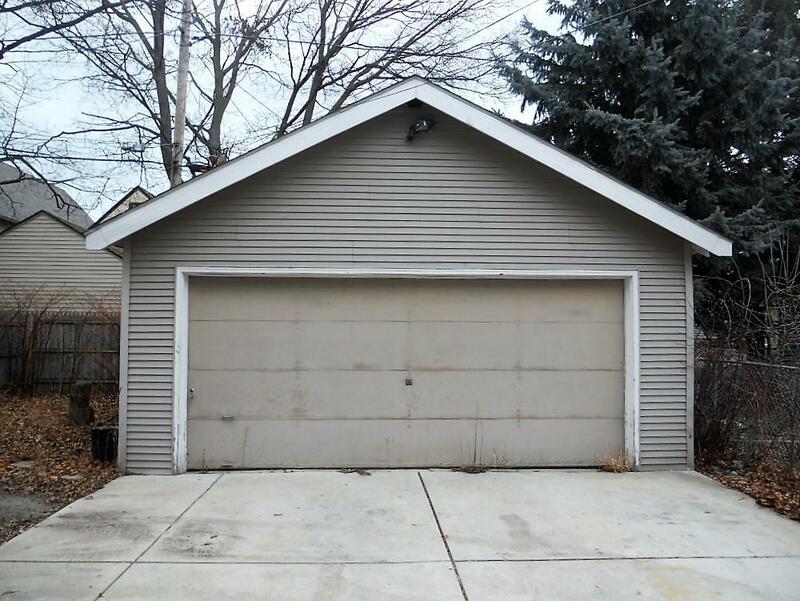 A side drive leads to a two car garage. 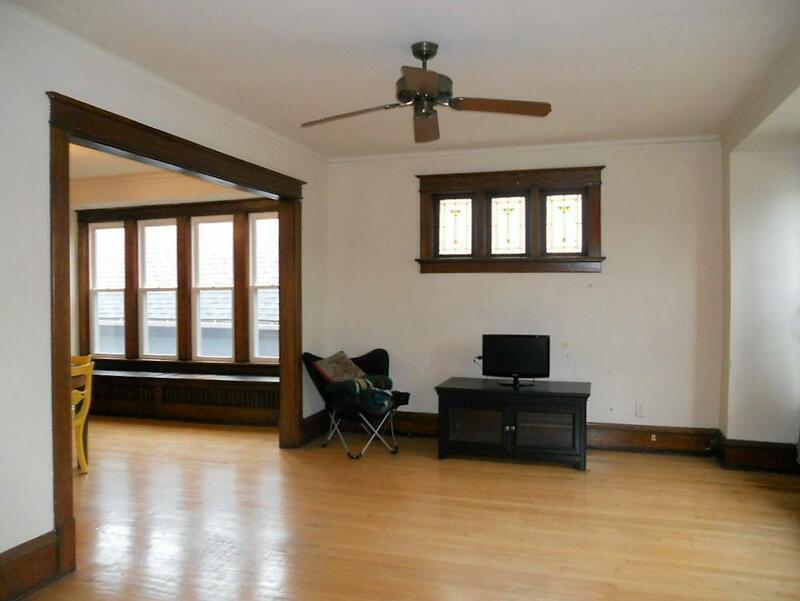 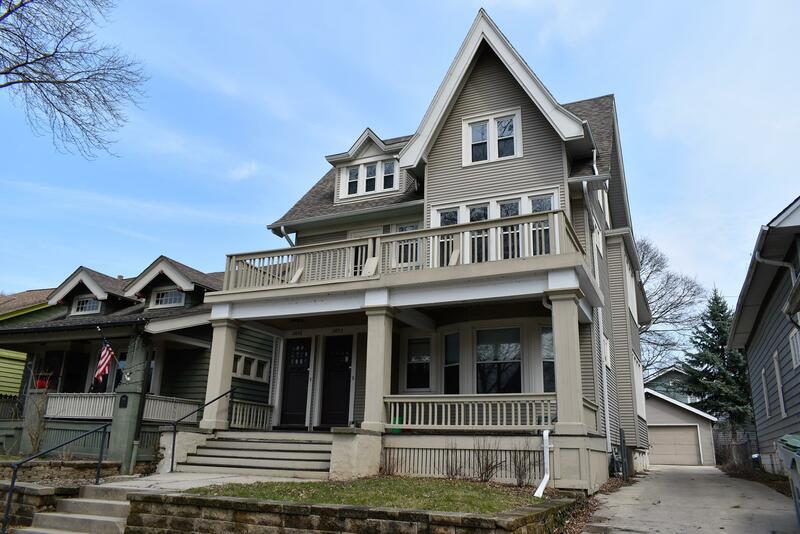 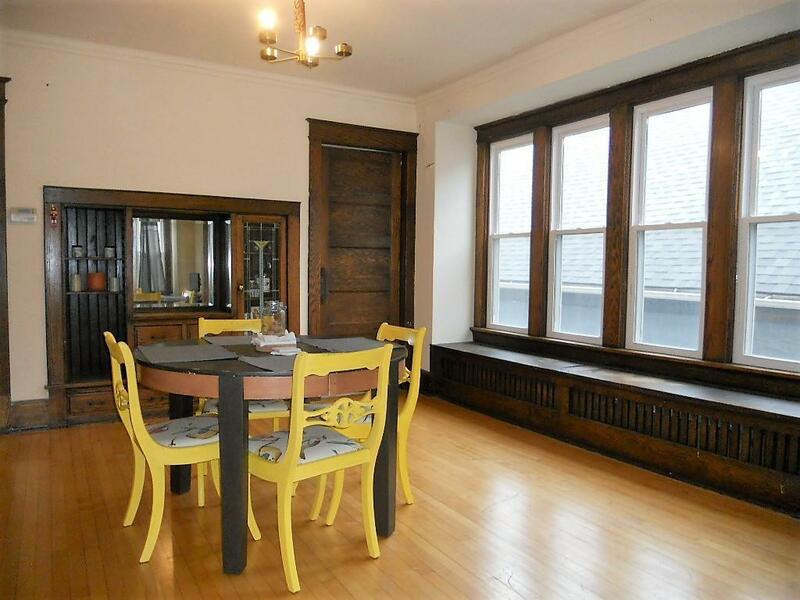 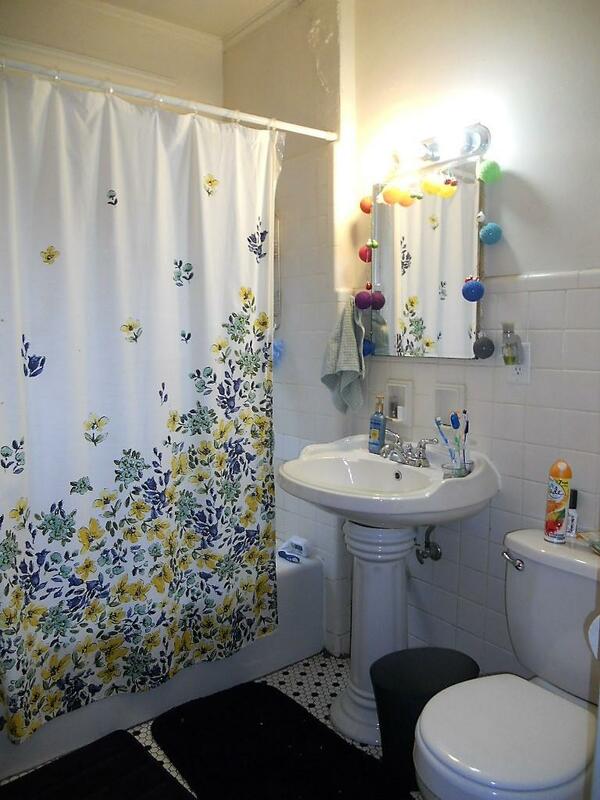 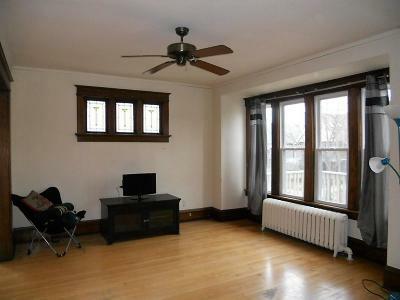 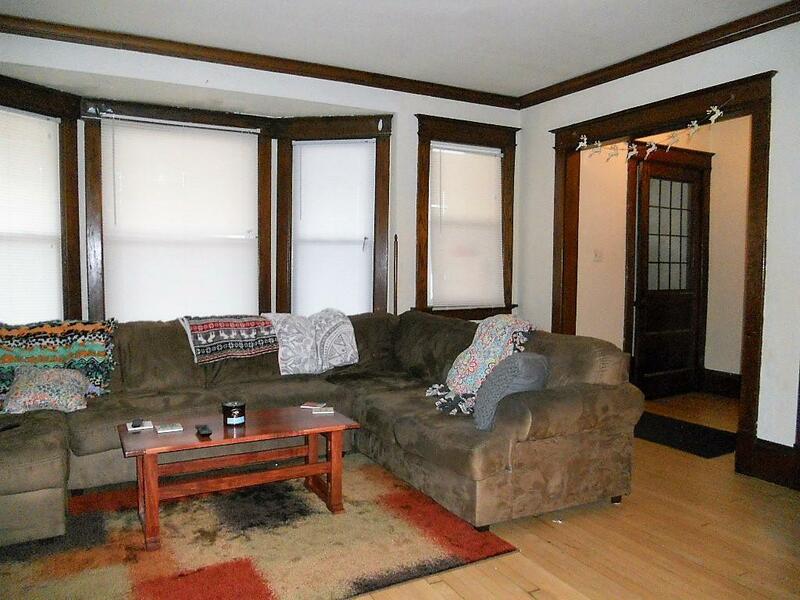 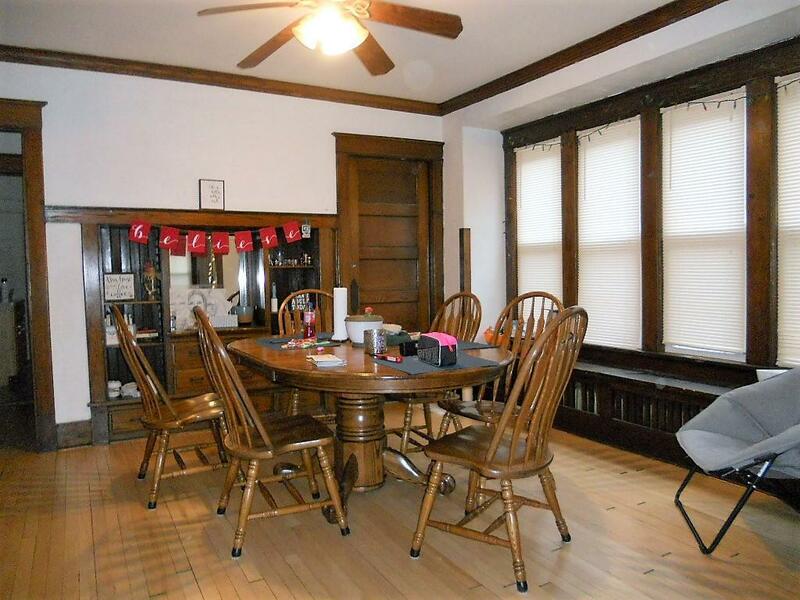 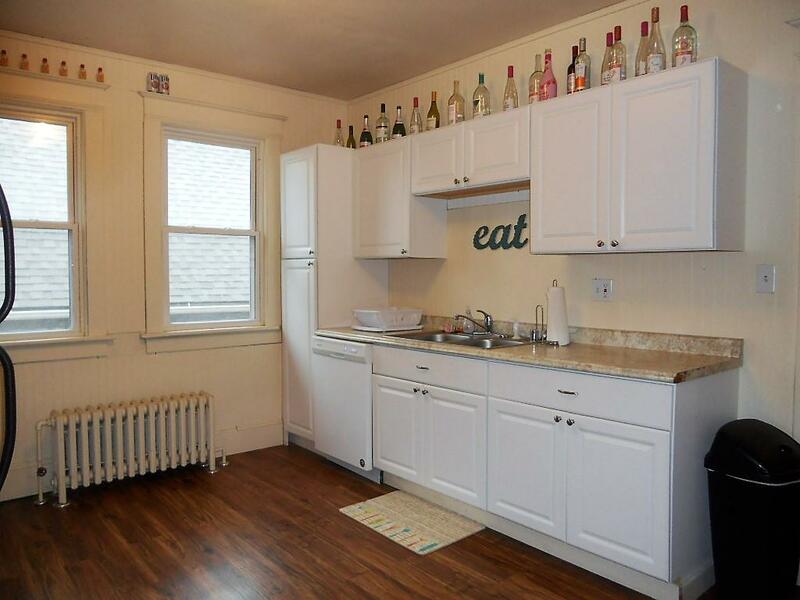 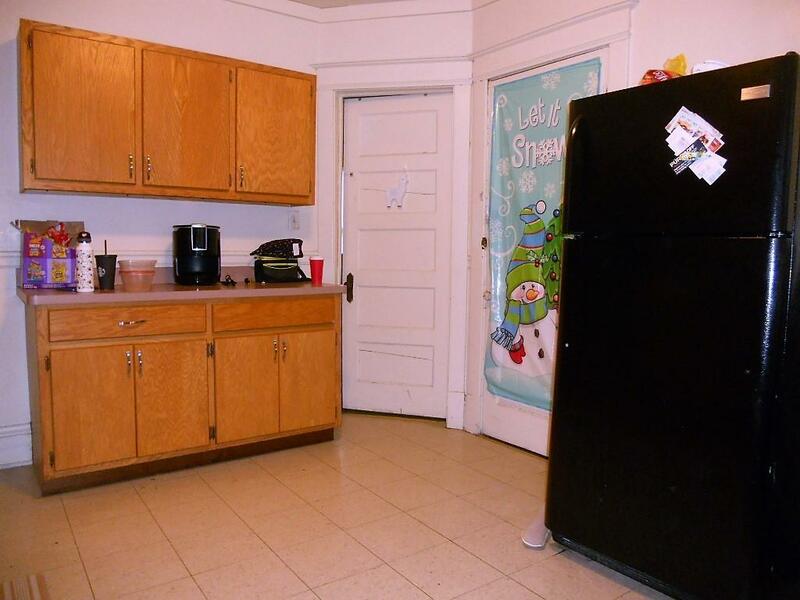 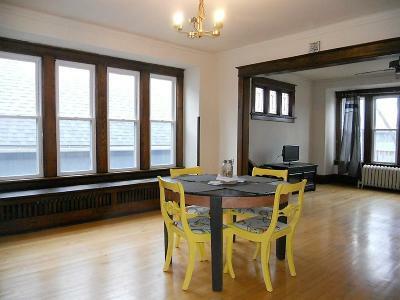 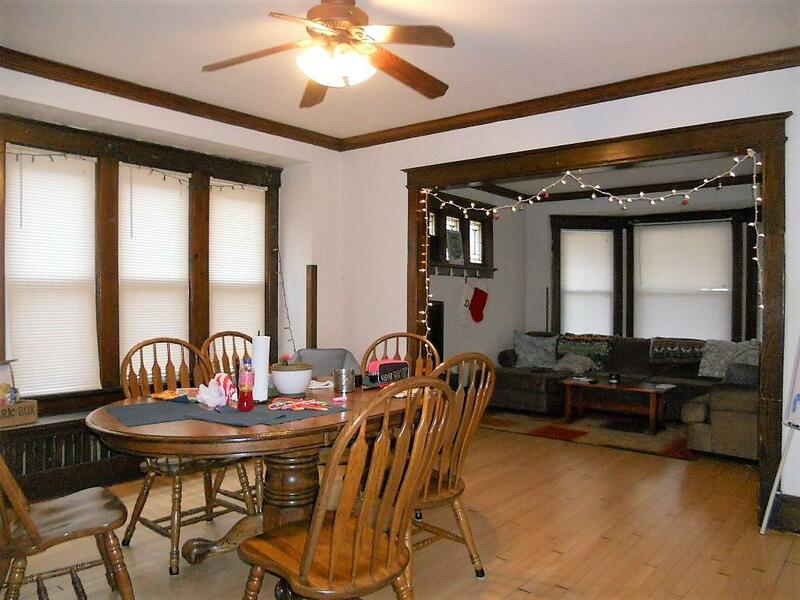 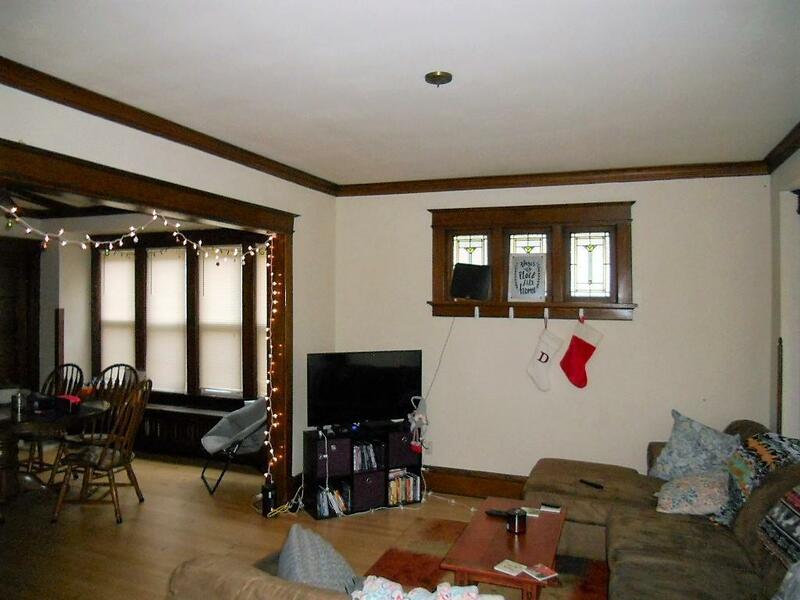 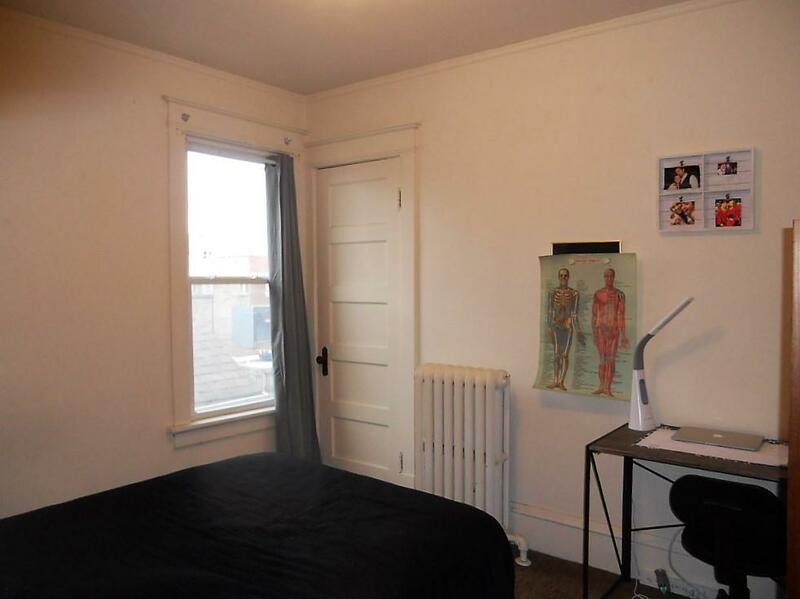 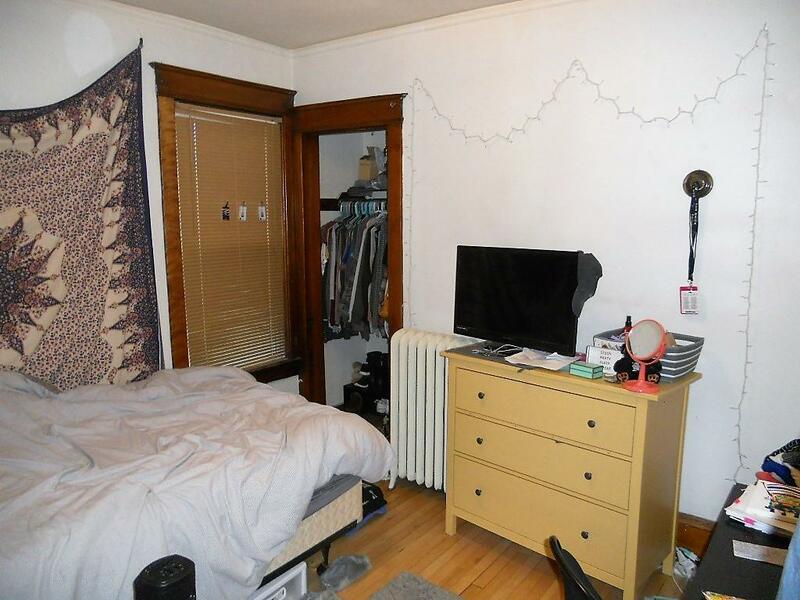 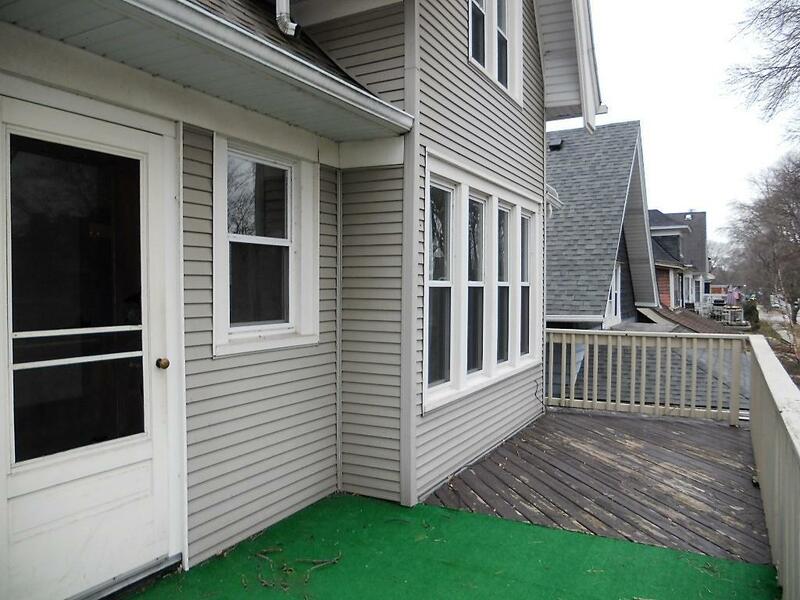 Fantastic location near UWM, Oakland and Downer Avenues, and other Eastside amenities. 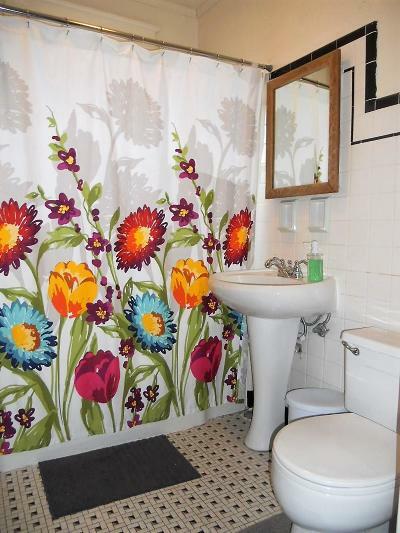 Eastside buyers, this is a must see!